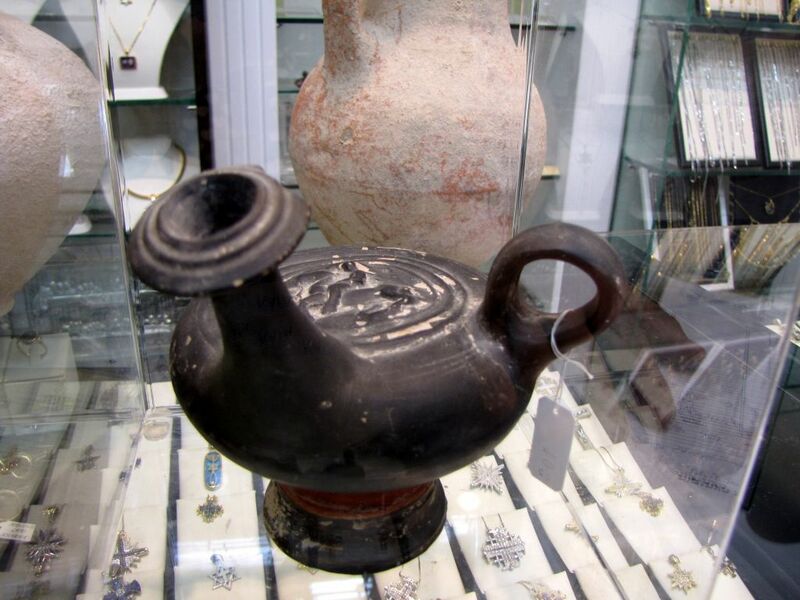 Israel Antiquities Authority agents raided a souvenir store in Jerusalem’s upscale Mamilla Mall Tuesday, confiscating hundreds of artifacts they suspect were being illegally sold without a license. 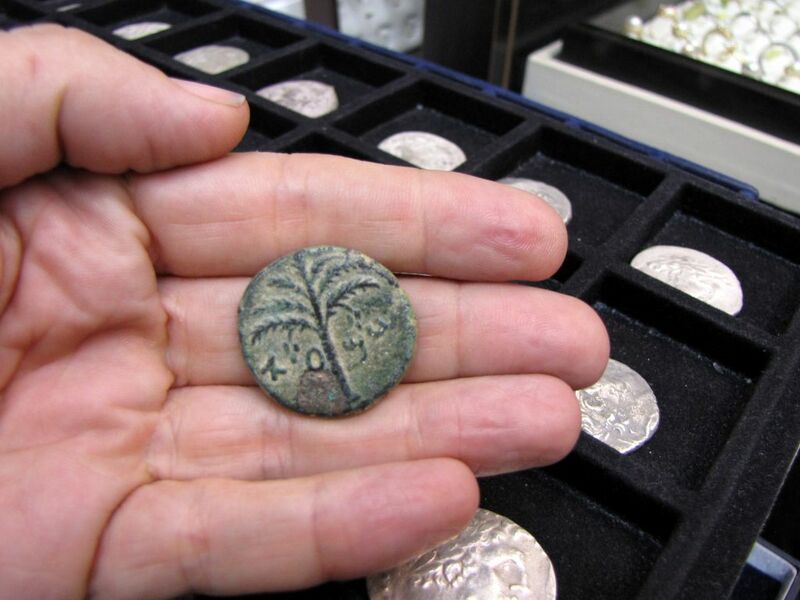 Among the ancient objects confiscated in the bust were bronze arrowheads, 2,000-year-old coins minted by the Hasmonean rulers of Judea, and unguent jars, the IAA said in a statement Wednesday morning. 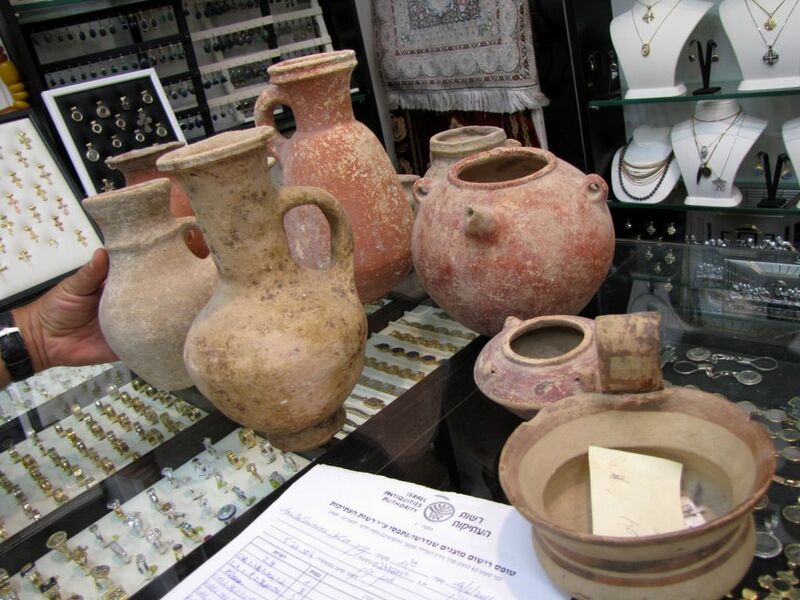 The store allegedly sold artifacts to undercover agents from the IAA’s antiquities theft prevention unit without proper licensing. 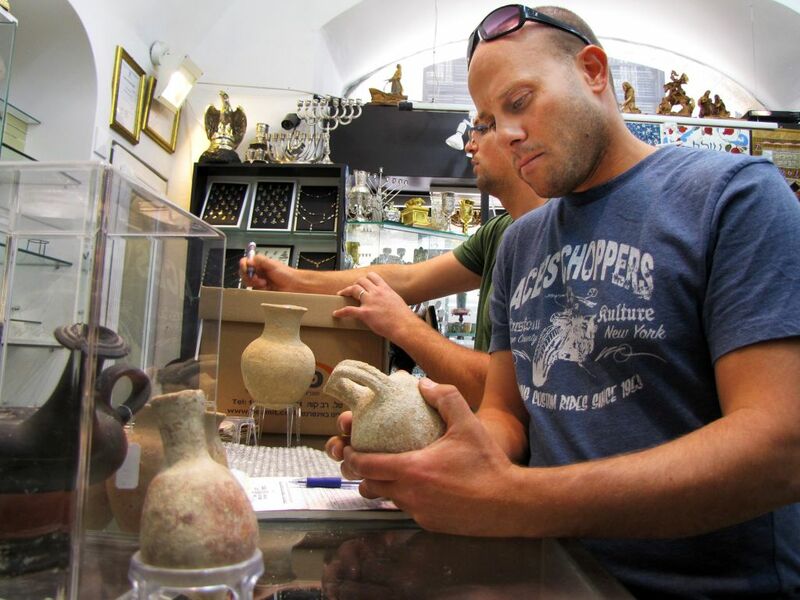 The IAA recently mandated a digitized inventory system for the country’s licensed dealers to prevent acquisition of illegally obtained antiquities, and the Mamilla store hadn’t complied with the new regulations, a spokesperson said. 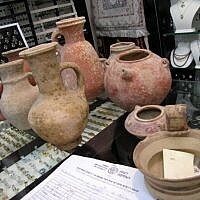 The name of the store wasn’t released for publication; nor was it clear what the market value of the items confiscated was. 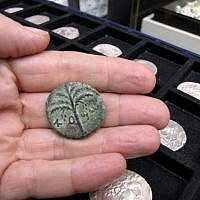 The new regulations require licensed dealers to upload detailed descriptions of the items in their inventory to an IAA database, in which purchases and sales are logged. 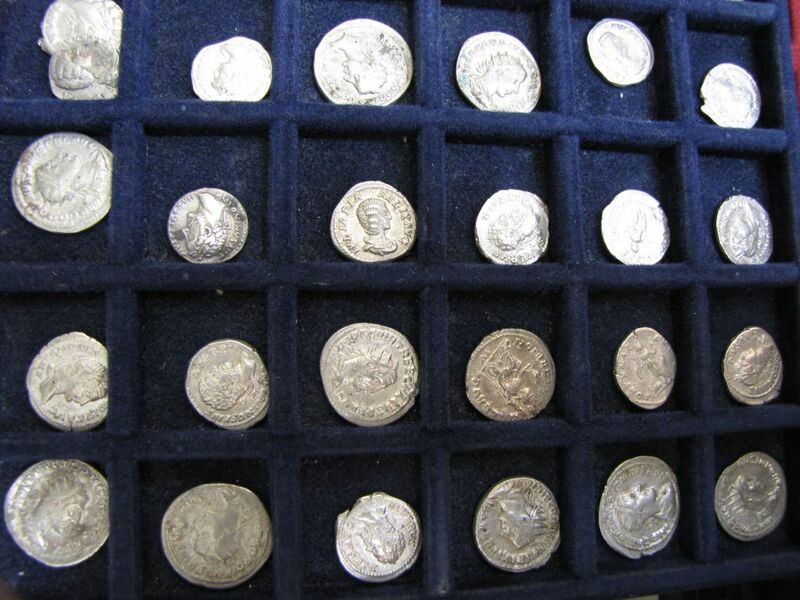 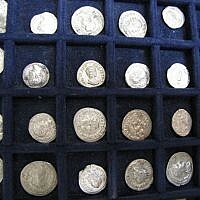 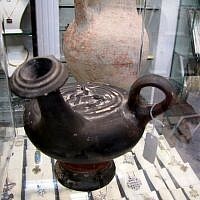 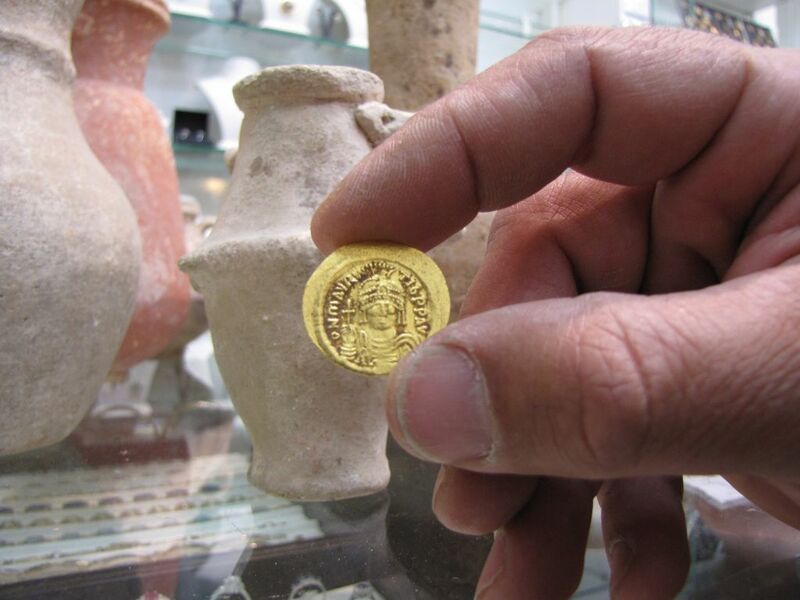 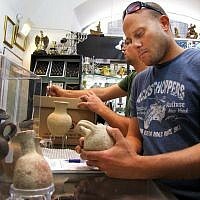 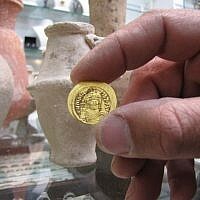 Before enacting the new regulations, “it was abundantly clear that in order to supply the merchandise antiquities sites in Israel and around the world were being plundered and history was sold to the highest bidder,” Eitan Klein, deputy head of the IAA’s theft prevention unit, said.